I’m a sucker for cover tunes. I’m always curious to hear a fresh new take on a song, almost any song. It’s like a conversation between two artists, a nod, a wink, a genuflection. Sometimes it’s pure fun; other times, disastrous and ill-advised. Since Bob Dylan is my favorite songwriter, I’ve made a small hobby out of listening to cover versions of his songs. Below are some of my favorites. Note: I’m taking this chronologically, according to the dates in which the original songs were written (not the dates of the cover versions). In some instances I might be wrong, since the origin of some tunes is open to debate. 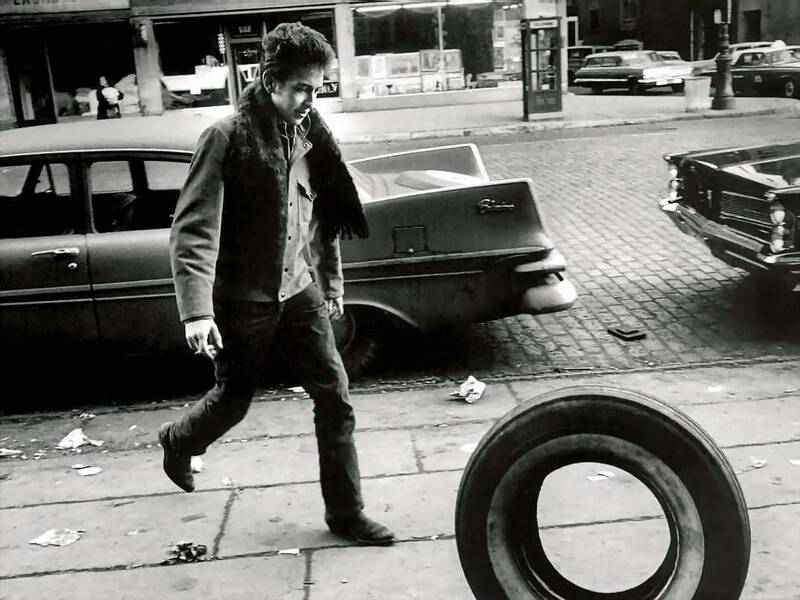 Also, I’m not saying these are the only great versions of Dylan songs; I decided not to make myself too crazy over this, or to make this list go on forever. One last thing before I lose you to the scroll: If you are interested in Dylan covers, you need to check out this extraordinary data base of songs featured at Dylancover.com. “Tomorrow Is a Long Time,“ Elvis Presley Honorable mention: Nick Drake, Nickel Creek. “Girl from the North Country,” The Lions Honorable Mention: Roseanne Cash, The Eels. “When the Ship Comes In,” Arlo Guthrie Honorable Mention: Marcus Carl Franklin. “It Ain’t Me Babe,” White Antelope (The Fleet Foxes) Honorable Mention: The Turtles. “Like a Rolling Stone,” Drive-By Truckers Honorable Mention: The Creation. “Wicked Messenger,” The Black Keys Honorable Mention: The Faces.